Bree Lauren, founder of Madre Mudra, is a Full Spectrum Doula, certified yoga guide, sustainable creatress, women’s health & sexuality advocate, womb wisdom keeper, sister, lover and daughter. Embodying the wild sacred feminine in her work and words she walks a path of devotion inspiring others to step into their fierce fullness. Bree, will be offering a limited amount of bookings for the massage in the Spa area. Each session is roughly an hour, however it is intuitive to each receiver. Bree was trained in Guatemala by Indigenous midwives who have been practicing in their villages and families for decades. This wisdom was passed on to these elders by their dreams from their ancestors and with the help of translation, is making its way through the mainstream to extend this healing with integrity. 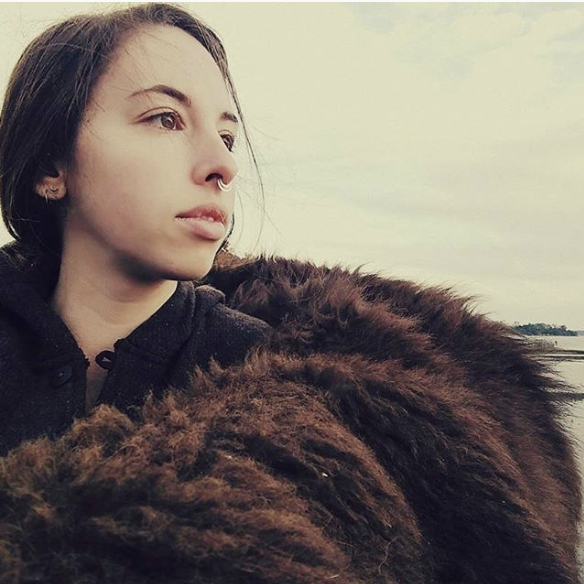 Alexandra Wildflower is a freebirthing primal mother, daughter of the Earth, full spectrum doula, breastfeeding counselor, wombyns circle facilitator, permaculture gardener, songweaver and seedkeeper. She has been a part of this gathering since 2016 and this year is excited to share several offerings in service to mamas and children. Sunshine is a mother of 2 now grown sons. She is a home birth midwife with 25 years of experience. Homesteader and farmer, priestess and herbalist. Sunshine has deep respect for each woman's unique fertility cycle and seeks to empower woman with understanding of her own menstrual tides. Aileen teaches and mentors bodywork on a regular basis, online and in-person. 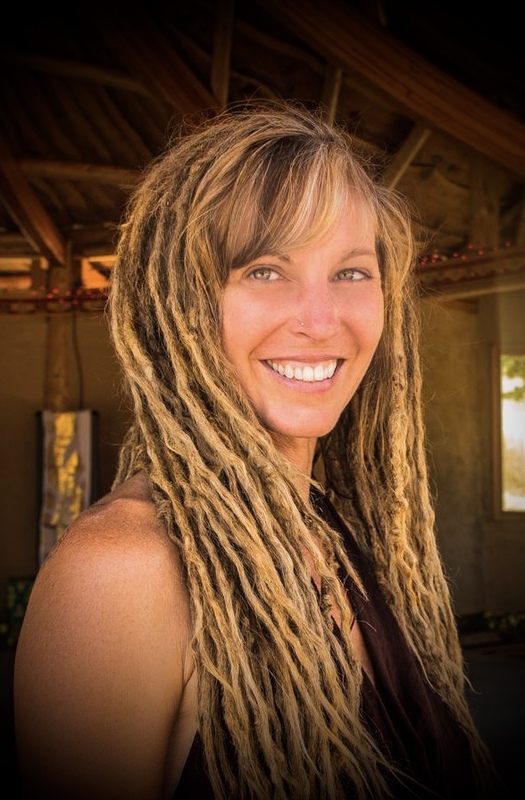 She has taught everything from nutritional classes to childbirth classes, and have lead guided meditations and sound healing circles. Last year I taught a three-part 'The Primal Woman Salon' (previous adaptation of 'ReWilding Womxnhood') at Firefly Gathering and Moon Mountain, and also taught 'Intro to Sacred Beekeeping' and 'Gaia as Healer' (a huge hit) at Firefly. Carlyn is an empath who strongly believes in the power of living life with an open heart. Working with energy healing enables her to educate and empower women to let go of what no longer serves your greater good and live your life through your passions and desires. 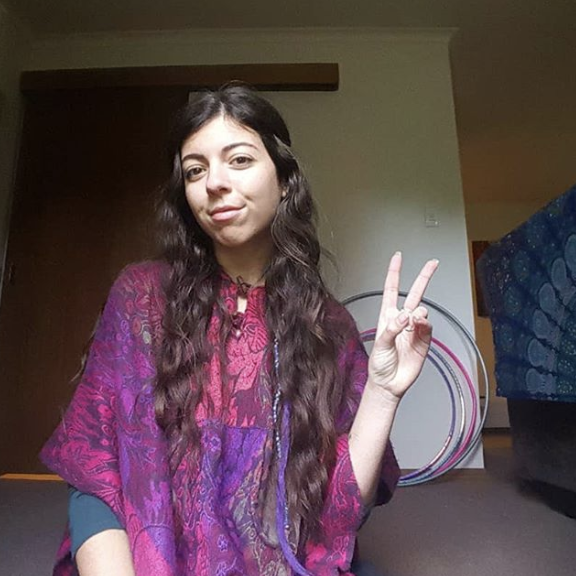 Carlyn learned Traditional Usui Reiki Level 1 & 2 as well as Pellowah from Reiki Master Jeremy O’Carroll at the Om Reiki Centre in Melbourne, Australia. She combines energy healing with a holistic approach and offers spiritual guidance after-care. Elisabeth is a holistic esthetician who attended The Cinta Aveda Institute in San Francisco and was mentored under Justine Kahn, owner of Skin Remedy in SF (SF's first organic skin spa) and owner of Botnia. Her herbalism studies have been with Candis Cantin.